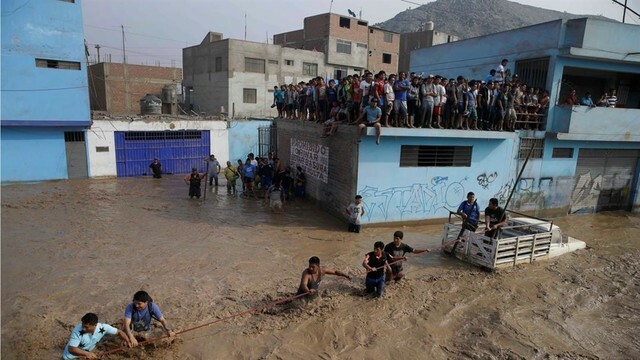 Help people affected by Floods and mudslides in Perú!They are without food, water and electricity. They need our HELP!! !